Mikes Machine Repair is a full service repair, rebuild, retrofitting company. 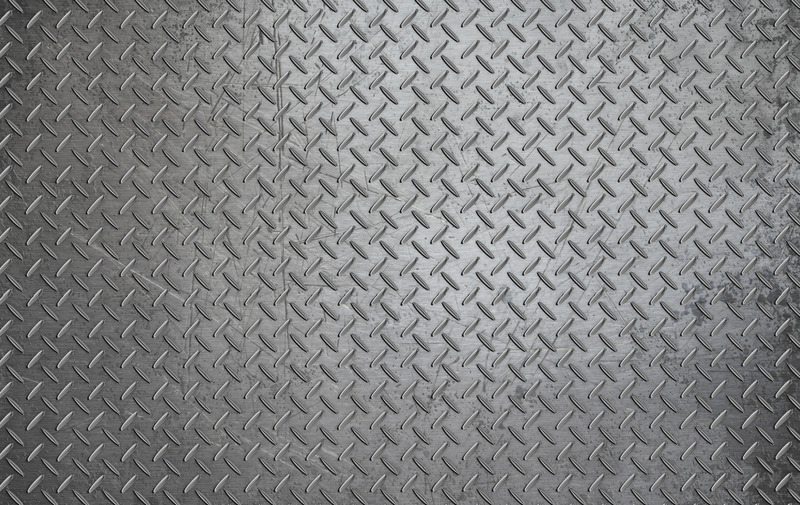 We have been repairing and servicing machines in the Northwest Indiana and Chicagoland areas for 40 years. Our technicians are trained and skilled in troubleshooting, inspecting, and servicing. Mikes Machine Repair understands that machine tool rebuilding and repair can be much more cost-effective than replacement. We pride ourselves to make your relocation easy and cost effective. Click the picture below to see how we can help you on your installation or relocation project. We offer custom manufacture and assembly of new machines. 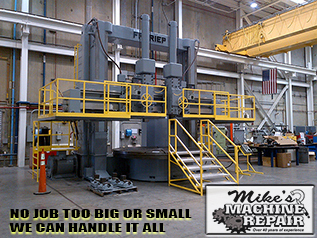 From one-of-a-kind machines to several hundred, Mikes Machine Repair can handle your new machine build project.